Fr. C. Frank Phillips has been accused of misconduct involving adult men. He was removed as pastor of St. John Cantius March 16 by Cardinal Blase Cupich of Chicago. 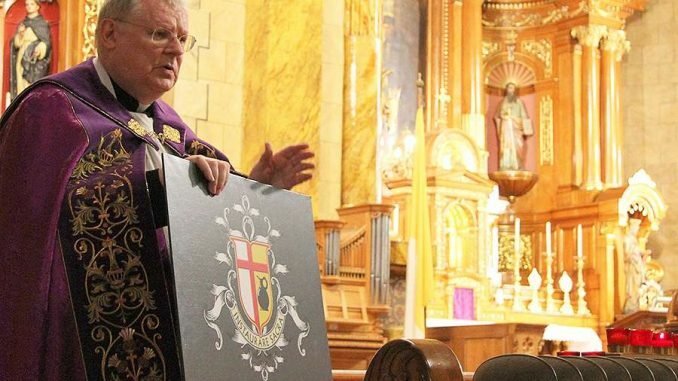 Chicago, Ill., Jun 25, 2018 / 03:29 pm (CNA).- The religious superior of Father C. Frank Phillips, former pastor of St. John Cantius Parish in Chicago, told the parish Sunday that the priest remains prohibited from exercising public ministry in the Archdiocese of Chicago. Phillips has been accused of misconduct involving adult men. He was removed as pastor of St. John Cantius March 16 by Cardinal Blase Cupich of Chicago. Since then, Fr. Scott Thelander, SJC, has served as parish administrator ad interim. 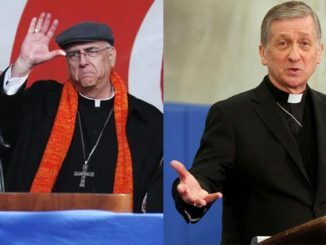 Phillips is canonically a member of the Resurrectionists, and the Chicago archdiocese forwarded unspecified allegations to that religious congregation in March. The allegations were investigated by an independent review board organized by the Resurrectionists, and by provincial leaders. The results of that investigation were forwarded to the Archdiocese of Chicago, which has apparently determined not to reinstate Phillips. “Over the past weeks, our review board and members of our community have heard from those involved and have informed the Archdiocese of Chicago of our conclusions,” read a June 24 letter from Fr. Gene Szarek, superior of the USA province of the Congregation of the Resurrection, to the parishioners of St. John Cantius Parish in Chicago. The news comes days after a group formed to support and assist Fr. Phillips said he had been “exonerated” by the Resurrectionists’ review board. “The Review Board has concluded that Fr. Phillips has not violated any secular criminal, civil or canon law,” Protect our Priests said in a June 20 statement. The initial announcement of Phillips’ removal cited allegations of “improper conduct involving adult men,” but did not suggest the priest had committed a crime. In March, a spokesperson for the Archdiocese of Chicago told CNA that Fr. Phillips had not been accused of a canonical crime, and to the archdiocese’s knowledge he was not being investigated for a civil crime. The group added that Cardinal Cupich had directed that members of the Canons Regular of St. John Cantius not be interviewed by the board. The Resurrectionists and the Archdiocese of Chicago have both declined to comment on the review board’s findings. Fr. Phillips had served at St. John Cantius parish since 1988. In 1998 he founded the Canons Regular of St. John Cantius, with the approval of Cardinal Francis George of Chicago and the Congregation of the Resurrection. 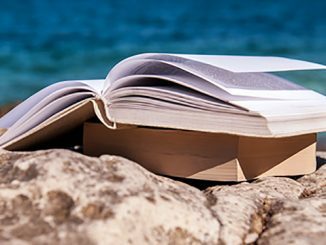 It follows the Rule of St. Augustine and seeks to “preserve and foster the devotional, musical, catechetical, and artistic traditions of the Catholic Church,” its website says. Mass at St. John Cantius is said in both English and Latin, and in both the extraordinary and ordinary forms of the Roman rite. The POP statement seems not to address the specific charge. The statement by the current SJC pastor says even less. Archdiocese?….Zero info. So the good parishioners are being treated as medieval peasants. Too low and ignorant to be provided with any useful information. Heaven forbid they should be treated as adults. And, by the way, where’s the Mercy? Mercy? What, for someone who says Mass “in both English and Latin, and in both the extraordinary and ordinary forms of the Roman rite?” Are you mad? He has been “mercied”. If that congregation is under Cardinal Cupich in Chicago as a diocesan congregation, they would be well advised to find another bishop if they don’t want more trouble. 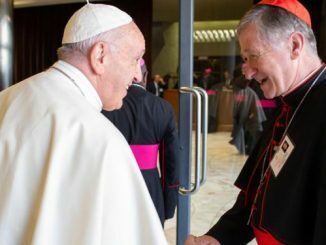 Cupich following the example of Bergoglio in dealing with religious orders that don’t get with the program.